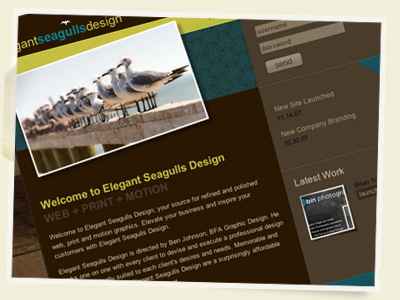 Well I am excited to announce the latest version of Elegant Seagulls Design has BEN launched. I liked the previous version but the narrow design limited room for growth. I donâ€™t want Ben Blogged to turn into my personal portfolio but please feel free to let me know what you think. Keeping track of clients, projects, and billing can be a GIANT headache but is also one of the most import parts of freelancing/running your own businessâ€¦if you donâ€™t send out invoices you donâ€™t get paid! I have been personally using a very archaic system that worked well but used up a lot of my time. 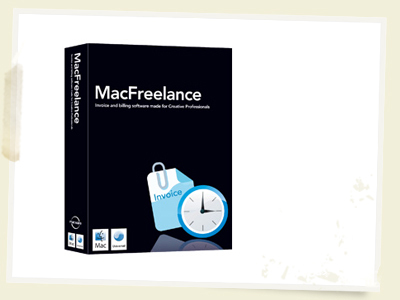 I just started using MacFreelance and so far it has been an amazing addition to my business. 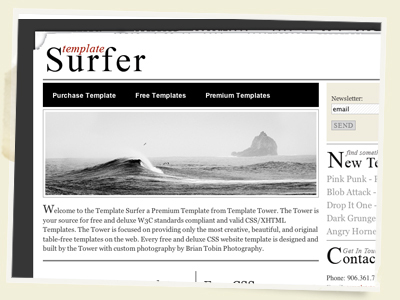 All Deluxe CSS Templates are now only $25 and there is a new addition, Template Surfer. This premium template includes not only a working newsletter form but also a fully functioning php contact form. I have another Deluxe and Free CSS Template on the way as well so get ready. Well as someone who likes hip-hop music I must say this is a little cheesy but for sure worth watching. This guy did his research and a nice job including a lot of design terms. Time to say it has Ben Blogged! My friend at www.DeCaroStudios.com sent me a link to 100 Awesome High Resolution Photoshop Brushes and I thought I would pass it on to everyone here at Ben Blogged. This is one of the best Photoshop brush lists I have seen in a while so make sure you check it out. It has Ben Blogged!